Not long ago, I discussed the conflict I am having about changing my name. I can understand both sides of the issue, and am honestly quite conflicted. The person with whom I was speaking assured me that under no circumstances should I dare call myself a Hindu unless I am willing to change my name. In my defense, I mentioned, among others, Stephen Knapp and Julia Roberts, previous Christians who are now converted to Hinduism and still retain their birth names. My companion, was however, not dissuaded. 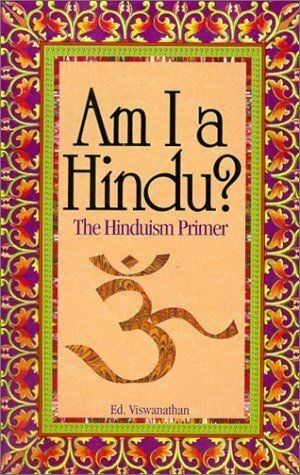 Her belief is that no matter how much a person has contributed to the Vedic world or how devout they are to their personal deity, unless one has a Hindu name, they should not consider themselves a total Hindu. I thought of some women I know who did not change their names when they married. If Jane Smith marries Bob Jones, she becomes Mrs. Jones. However if she prefers to stay Jane Smith does that make her any less married? If she has an affair, it is still adultery. If Mr. Jones decides to divorce her, there will still be the ensuing legal wrangling regarding property division, child custody and other dissolutions. Meanwhile, as long as they are married, they are each privy to the other’s insurance, property, joint tax filing and other nuptial sanctions. (laws vary by state in the US, but in general some form of the above applies). 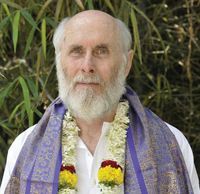 Stephen Knapp, who in 1975 started a spiritual apprenticeship under the auspices of a spiritual master, His Divine Grace A. C. Bhaktivedanta Swami Prabhupada, ISKCON was duly initiated by him and given the spiritual name of Sri Nandanandana dasa. Although he has a spiritual name, he is known by his birth name, but even more so by his deeds and contribution to the Hindu religion. He proudly calls himself a Hindu, and since his initiation, has taken sixteen trips to India and has traveled extensively throughout the country, visiting practically every major holy place along with prominent temples, ashrams, historical sites, etc. He founded and owns The World Relief Network, a publishing company for the dissemination of accurate information on the Vedic philosophy and culture, Vaishnavism, and the process of bhakti-yoga. He helped co-found and is President of the Vedic Friends Association, which helps promote accurate understanding of Vedic culture and traditions of India. Try as I might, I cannot consider Mr. Knapp any less Hindu than someone with a legally changed name. 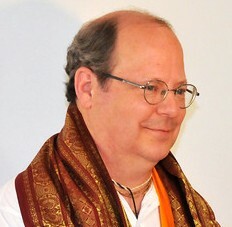 He has written numerous books and publications on Vedic topics and is recognized internationally as a devout Hindu. 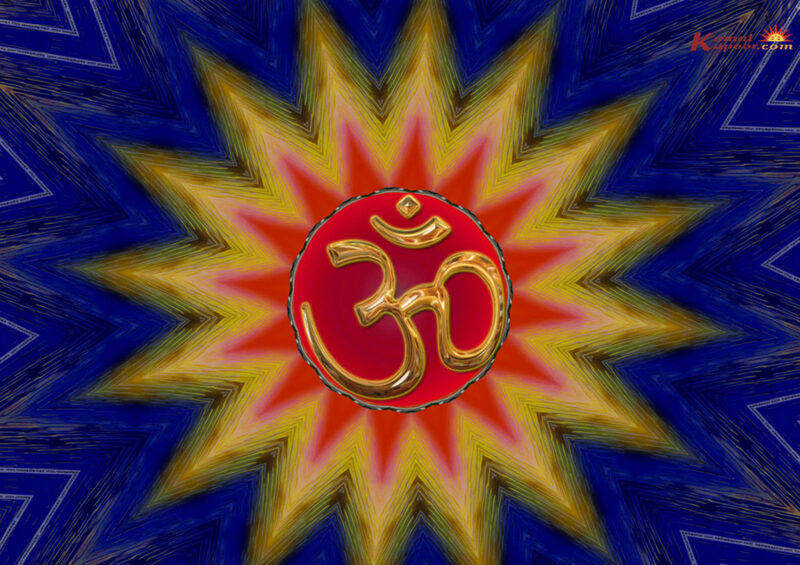 and Vedic astrology, published both in India and in the United States. Frawley, came from a Catholic back ground and is deeply committed to Sanata Dharma. He even teaches Sanskrit. Other “converts” include Julia Roberts, US film star, Ricky Williams, US professional football player (retired), and George Harrison a British musician. These three are some of the better known who have embraced the path of Sanata Dharma (The eternal path), without a legal name change. All of them have in their own way promoted and lived the Hindu lifestyle and were considered devotees by themselves and others. The decision to change one’s name is an extremely personal and sometimes complex one, and as the married woman who does not adopt her husband’s name is still married, those who retain their birth names yet entirely accept, adopt and live Sanata Dharma are Hindu indeed. Name has nothing to do with being a Hindu. I cannot believe a person who thinks that they a learned Hindu can tell you this. To what I understand is, Hindu is geography concept but Sanatan Dharma isn’t one. 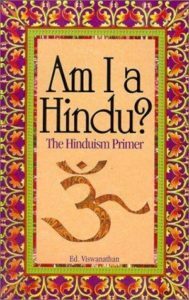 You are right in your assessment, one doesn’t need a name change in Gristha Ashram in order to be a part of the Sanatan Dharma but this is a requirement when you are initiated in priest hood in any Sanatan Dharma sampradaya. I get this quite frequently. I don’t believe you need legally change your name. I am named ‘Shawn’ and because of my West-Indian background it’s quite common for Hindus to have English names along with their Hindu names. This especially becomes harder once you are a lot older (like myself). I did a video about my West-Indian Hindu identity and touched on this topic.. You can check it out! I will probably do another video on this soon. You are hardly “old” Shawn but wise. Wish I had thought of that when I was having the discussion. 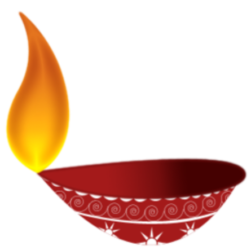 There are ethnic Hindus with non-Hindu sounding names. Previous PostPrevious The temple….who needs it?